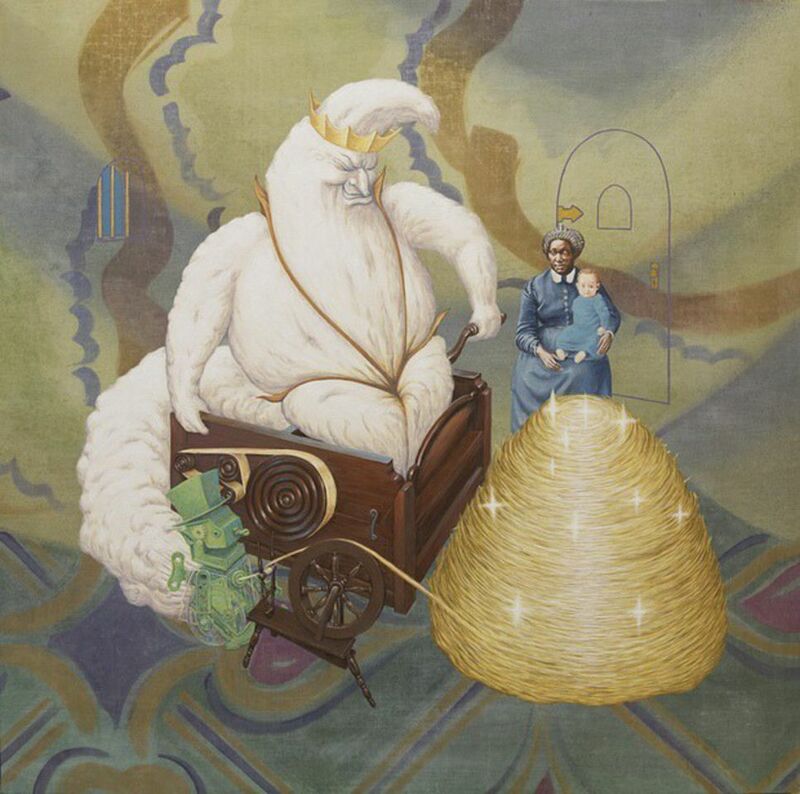 Evening preview of an exhibition of new paintings (all 2015) by Los Angeles based artist Jim Shaw. 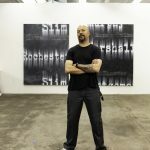 Material wealth, innocence and guilt, man’s relationship with nature and religious fanaticism all come under fire in Shaw’s new paintings. 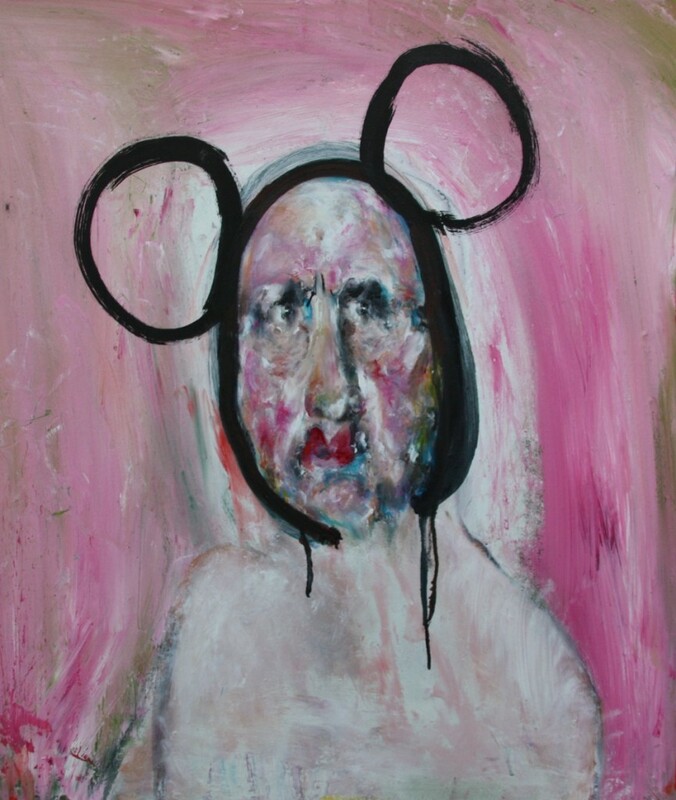 Mining and splicing American histories, mythologies, children’s stories, images from advertising, cartoons and his personal memories and collections, Shaw’s seductive, darkly comic works invite us to reflect on social and economic power systems and subjugation. Toys (Are Us) is an analysis of objects of play. 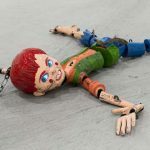 Through the curation of new and existing works by an international cast of contemporary artists, this exhibition explores the impact toys and games have on human development, contemporary society and the environment. 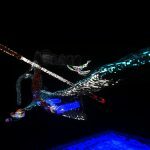 Installed within the historic maze-like Crypt Gallery in Euston, you’ll encounter a multidisciplinary survey of works that are also for sale. 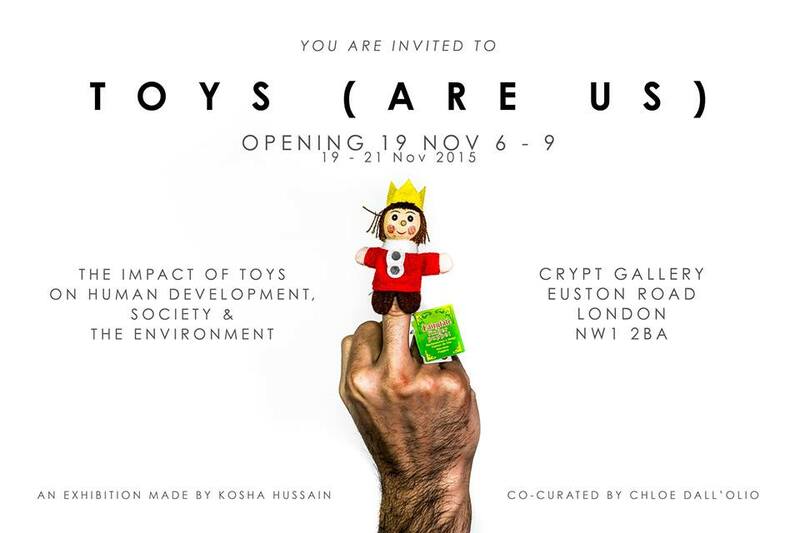 Toys (Are Us) is an exhibition made by Kosha Hussain and co-curated by Chloé Dall’Olio. 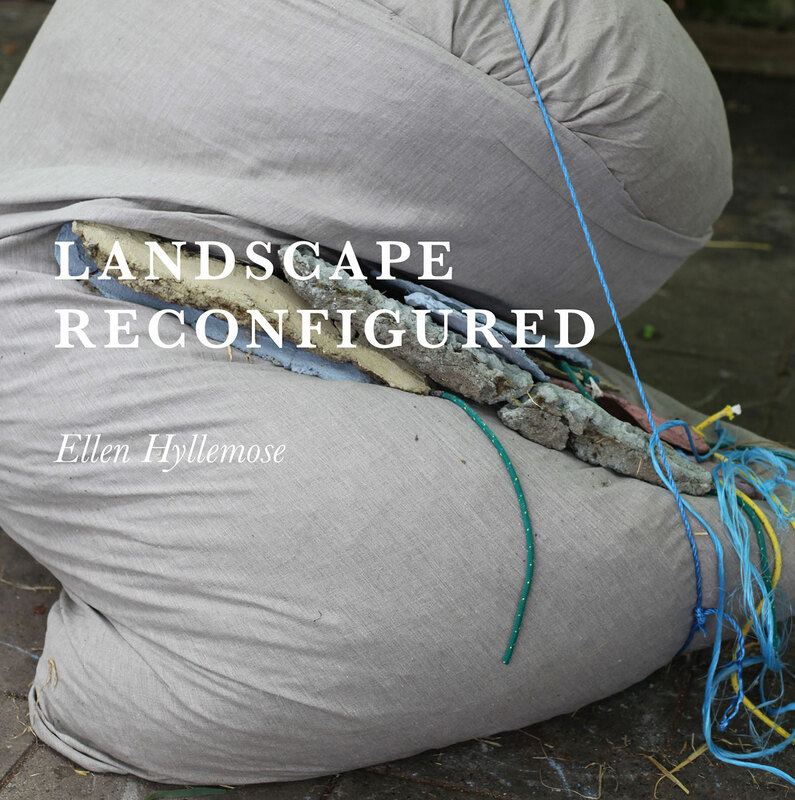 FOLD Gallery is pleased to present a new body of work by Ellen Hyllemose, her first solo show in London. The title of the show refers to interacting with landscape. To see, to move, to experience line, structure and form. These traits and actions become material for a new kind of landscape reconfigured within the gallery. Joe Hesketh in conversation with curator Clive Jennings about her work. 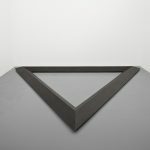 This entry was posted in EXHIBITIONS, NEWS and tagged Art Map London, fold gallery., Jenny Judova, National Print Gallery, Simon Lee gallery, the crypt gallery, The Fitzrovia Gallery. Bookmark the permalink.